A young girl's presence threatens the peace of a magical sanctuary high in the Himalayas. Beyond the peaks and valleys of the Himalaya Mountains lies a magical sanctuary. Protected from the chaos of man, it is home to immortal beings and mystical creatures. When Vijaya, a young human girl, is brought to the sanctuary for her protection, the immortals welcome her, but fear she will lead to their ruin. As mankind draws closer to the sanctuary's borders, Vijaya must protect her new friends and prove what humans are capable of. 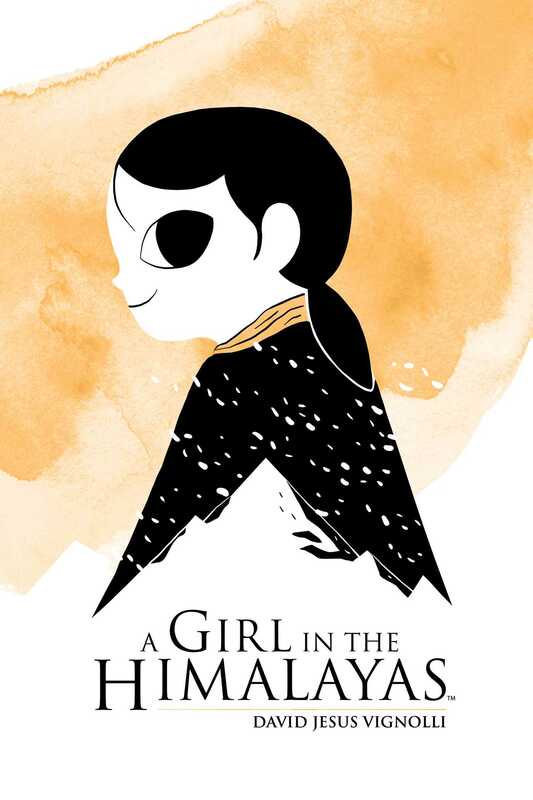 Explore the wonders and beauty of A Girl in the Himalayas, David Jesus Vignolli’s debut graphic novel, as it examines the astonishing potential of the human spirit.